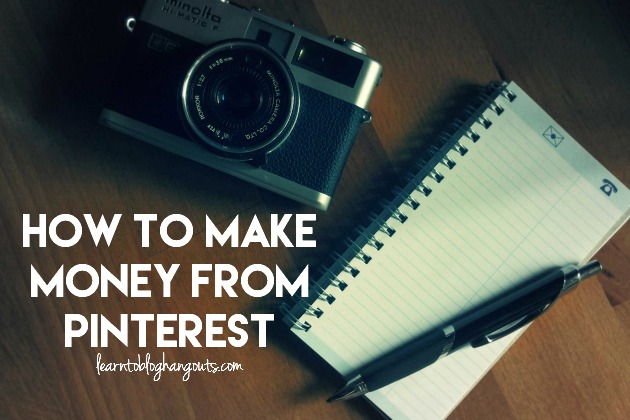 Ever wonder how bloggers are making money on Pinterest? Want to know how to amplify your pins? Wondering when the best time is to pin? All those answers and more in today’s post! Usually bloggers create content on their blog and then promote it on their social media accounts. Jennifer is growing a blog off of her Pinterest following (of 1 million). As of the date this post was published, Jenn has 3.6 million Pinterest followers! Just like many others, Jenn did know anything about monetizing through Pinterest (or that it could even be done!). She was working full time, but didn’t like the travel. She began to dabble in what she calls referral advertising (affiliates). She started a blog to kick it up a notch. Then, she used her Pinterest account to drive traffic back to her blog. There’s no one right time to pin. You have to look at your audience. Jennifer pins all day long – from 6 am – 9:30 am. She doesn’t have good success between 10am-3pm. She starts again at 3pm and will pin well into the night. The later the better. Weekend morning are great: Saturday morning. Saturday around 4 or 5 pm; Sunday morning does well. ViralTag shows you which board has the most repins (Mommy Solutions board). Ahalogy schedules pins based on when they think are the best time for your pins, boards, and followers. How do I know what works best on Pinterest? Try different things. Watch trends in your account. 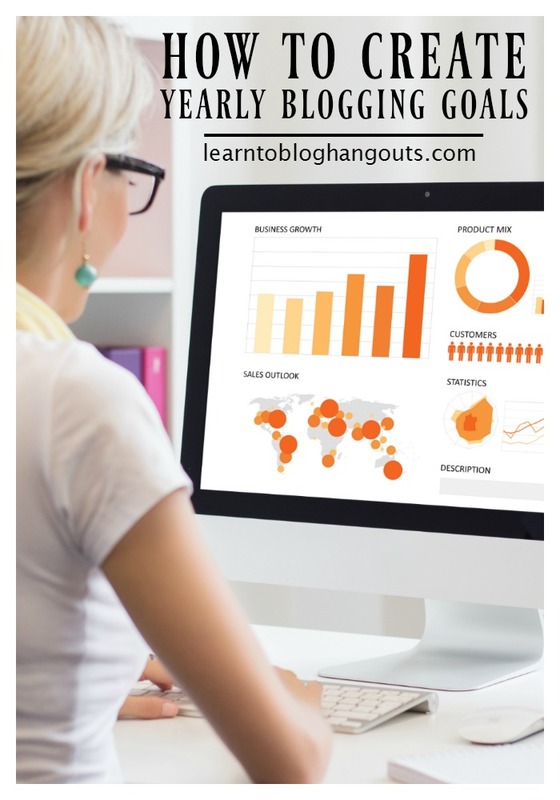 ViralTag, Ahalogy, and other Pinterest scheduling services as well as Pinterest provide analytics. Check your Google Analytics. Go to Acquisition > All Traffic > Channels > Social > Pinterest. This will help you see which pins are bringing you traffic. If pinning affiliate links, track which items are getting the most clicks through their reporting tools. Repin multiple times – at different times to catch different users. What kind of photos work well? You don’t have to choose between pinning a single item/product and a collage. Pin both. Whichever does better, she continues to pin. Tip for collages: add bold text to the image so that people don’t have to read the description to know what the pin is about. They’ll know they’re getting a lot of information. Tips for single item pins: style simply, lighter background, closeup shots of food, etc. Tip from Crystal: Don’t overstyle, as it dates your photo. You don’t want pinners to see your pin and think it’s old. You want to create evergreen pins that are relevant year in and year out. Jennifer works with two companies that focus on influencer affiliate marketing: Reward Style (large number of retailers) and Hello Society (more specific campaigns with a particular retailer, could require a certain number of clicks, could require you to pin content to your boards for a certain period of time and you get paid a flat rate). You can use internet browser tools (Link Ninja) to integrate your affiliate link into a product link, share that link on Pinterest, add a relevant description for the pin, and it shows up in your Pinterest feed. The tracking cookie is good for 30 days. Strategy: What type of products are going to bring people to the retailer’s site? Which products are consumers looking for? Pin multiple things in multiple places. Mix affiliate link pins with regular blog content. This works well because her pins and boards are still authentic. It’s content she likes.